Until end May. Check in from 4pm on the Friday, no need to leave until 4pm on the Sunday. on any holiday of 3 nights or more. 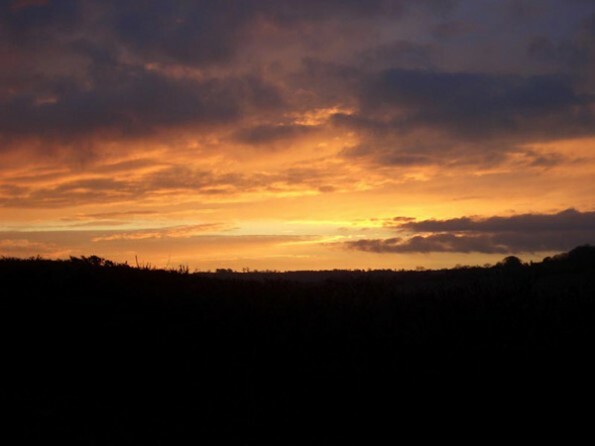 Just minutes from one of the main routes into the West Country you will find the Blackdown Hills, a designated Area of Outstanding Natural Beauty where you can experience a gentler pace of life. And in its midst is Apple Loft, a stylish apartment just made for weekend hideaways. 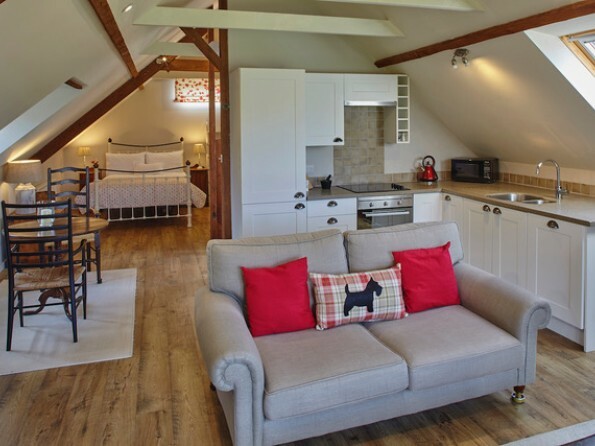 This newly built, open plan apartment offers country chic with a contemporary twist and aims to provide private and comfortable rural accommodation where you can completely relax and unwind. 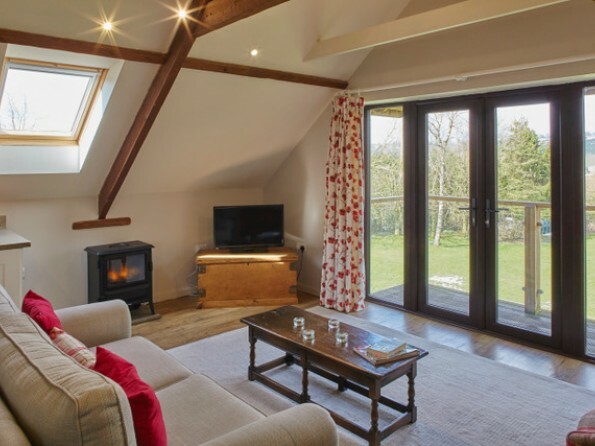 Eclectic furniture and sleek fixtures and fittings combine to create a quirky cosy atmosphere, and the views from the balcony over the Blackdown Hills are magical, especially at sunset. 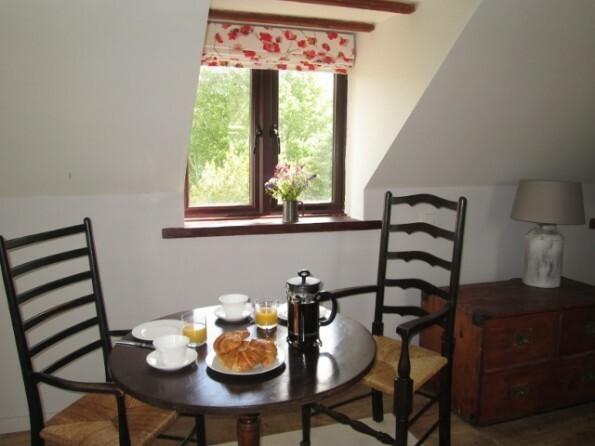 If you’re looking for a romantic and tranquil base from which to walk, explore peaceful countryside and discover the many attractions that Devon, Dorset and Somerset have to offer, the Apple Loft is the perfect choice. 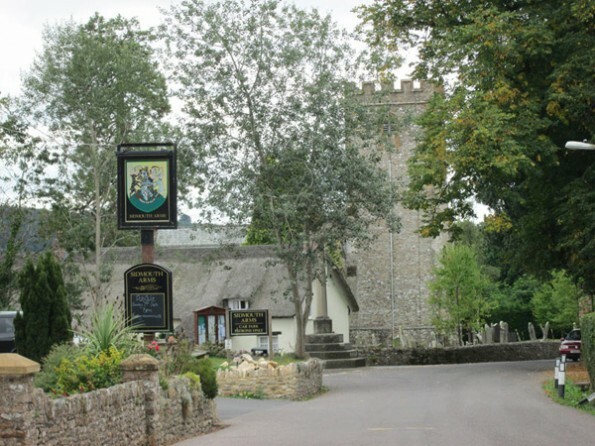 There’s a huge amount to do in the area so you’ll be spoilt for choice. 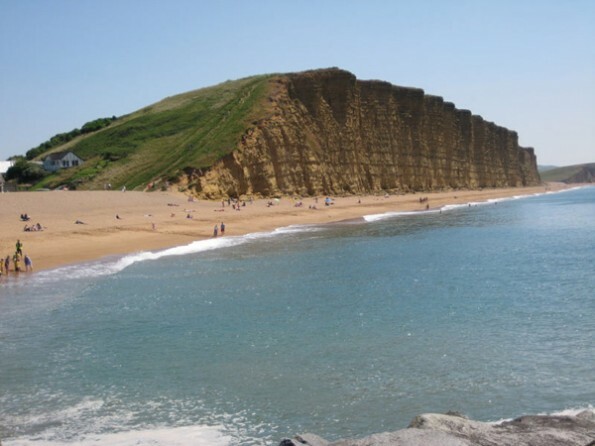 There are beaches to visit (Beer, Budleigh Salterton, Exmouth, Seaton and Sidmouth to name but a few), you could take a boat trip round the Jurassic Coast or you could go fossil hunting in Lyme Regis. 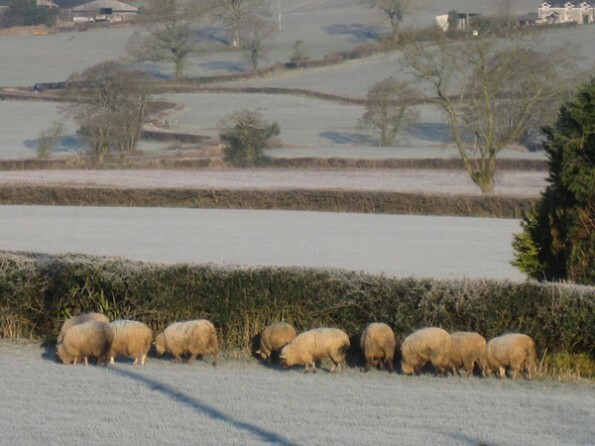 Alternatively you could discover one of the many National Trust properties in the region (A La Ronde, Killerton, Knightshayes Court, Montecute House and Lytes Cary Manor) or wander round Forde Abbey or Burrow Farm Gardens. 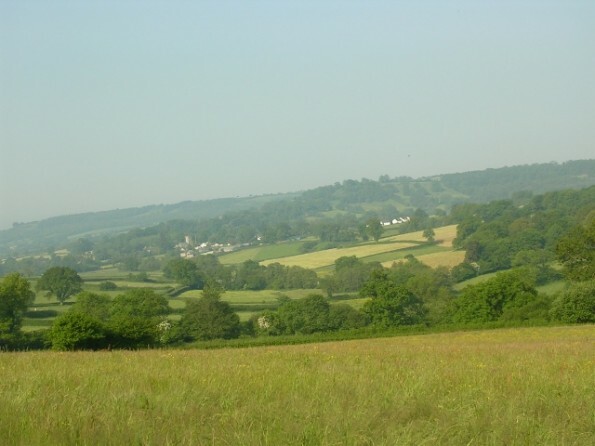 The walking round here is excellent, whether you choose the circular walk to Upottery village or head out onto the Blackdown Hills or the South Coast path. 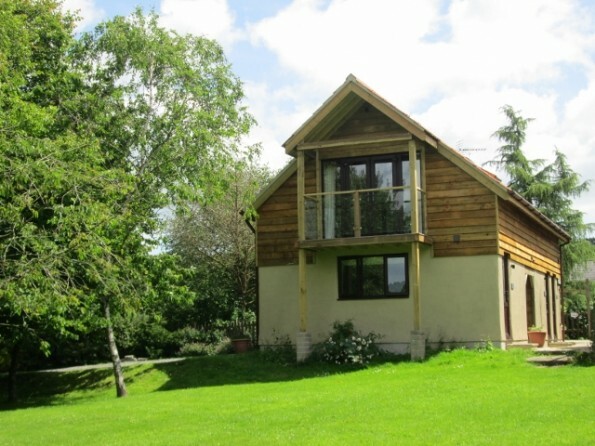 And activities like fishing, mountain biking, horse riding and golf are also available. And don’t forget to enjoy some of the many excellent pubs and restaurants serving fresh local produce – not least the nearby Sidmouth Arms. 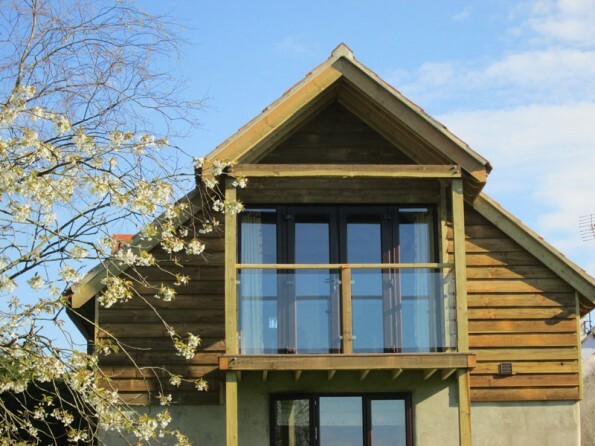 The Apple Loft is less than 30 minutes from the M5 and only 5 minutes from the junction of the A303/A30. Full directions will be sent with the booking form. 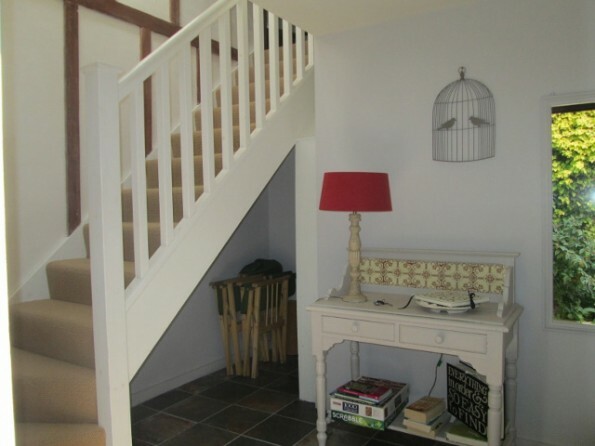 On the ground floor there is an entrance lobby with stairs leading to the beamed open plan apartment. 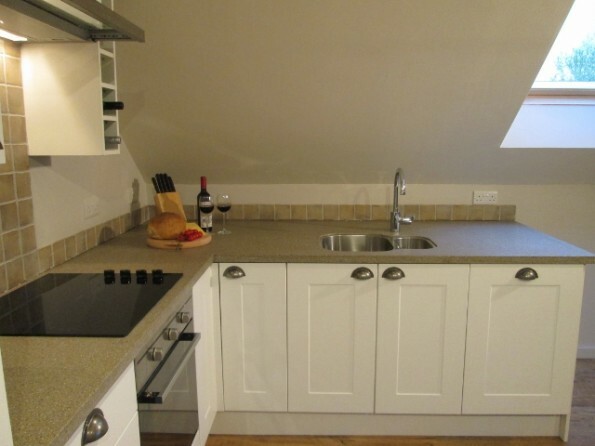 There is a galley kitchen with dishwasher and fridge/freezer and an open plan living space where you can curl up on the sofa to read the newspapers, catch up with a good book or gaze out across the gently rolling hills. There is space for both sitting and dining. 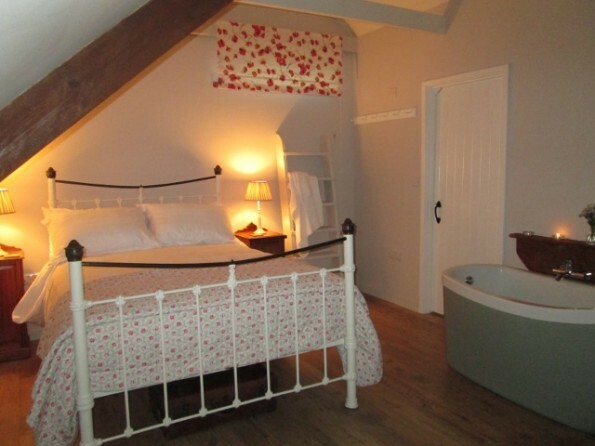 The sleeping area boasts a sumptuously dressed antique cast iron bedstead and free standing slipper bath, and there is also an en-suite luxury rain shower, toilet and basin. 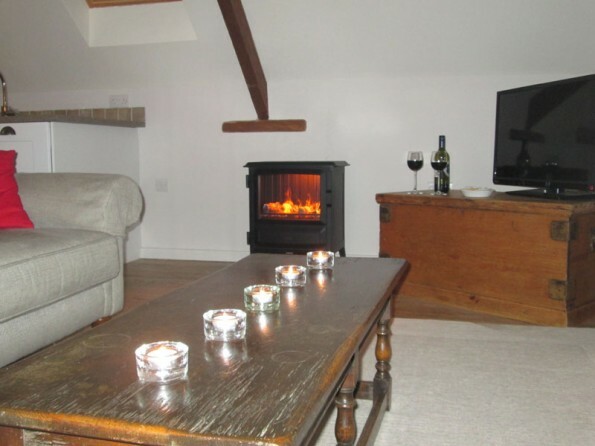 The apartment is equipped with a television with Freeview /DVD player and a digital radio with bluetooth, as well as WiFi. 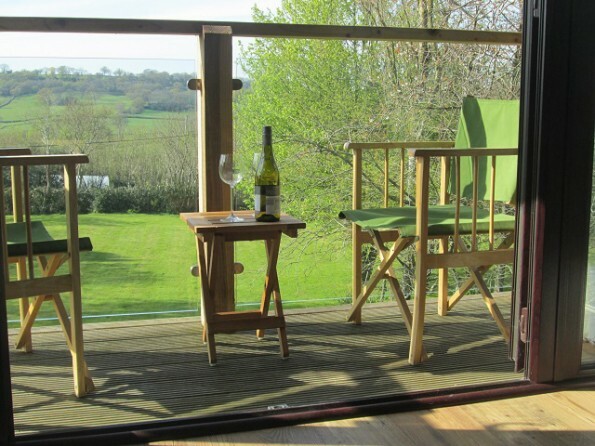 French doors open onto a glass fronted balcony with far reaching views across the Blackdown Hills. It is perfectly positioned for watching the sun set. 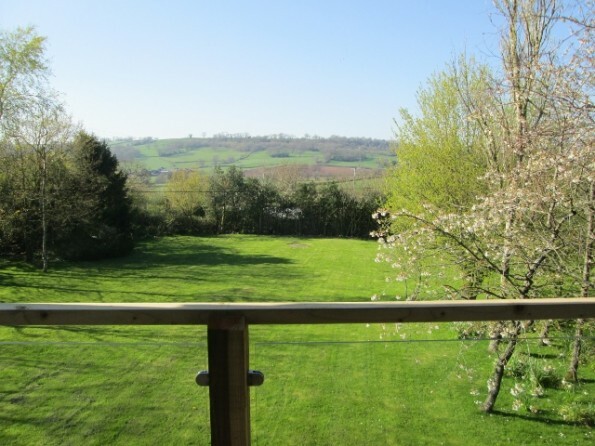 The tree lined meadow below is also available to guests and there is some excellent walking in the surrounding countryside straight from the front door. Laundry room with washing machine and tumble drier on site (small charge).